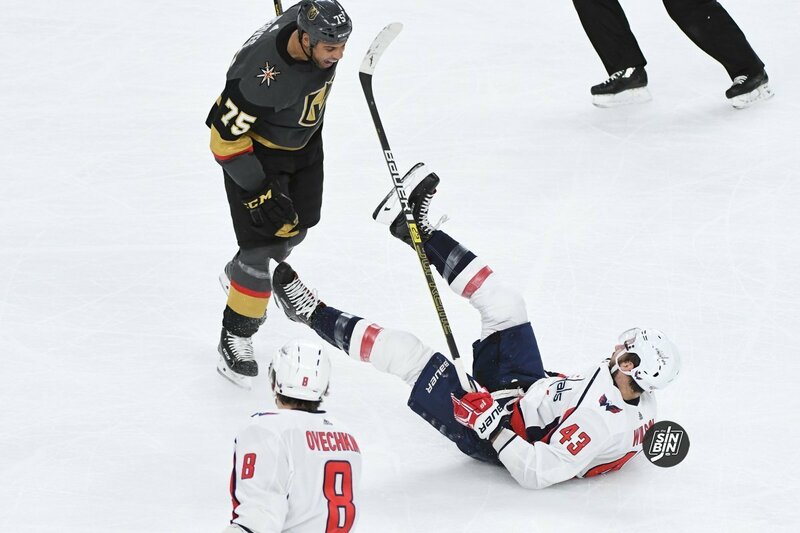 He’s the heavyweight, or as he calls it heavy, champion of the NHL, and just so happens to play for the Golden Knights. Yep, Ryan Reaves. Numero uno. The undisputed heel of the NHL in the eyes of most fanbases. Reaves is the quintessential player that fans love to hate, but would love to see play for their team. So, I got into it with the baddest man in the sport and luckily managed to survive his heavy blows. 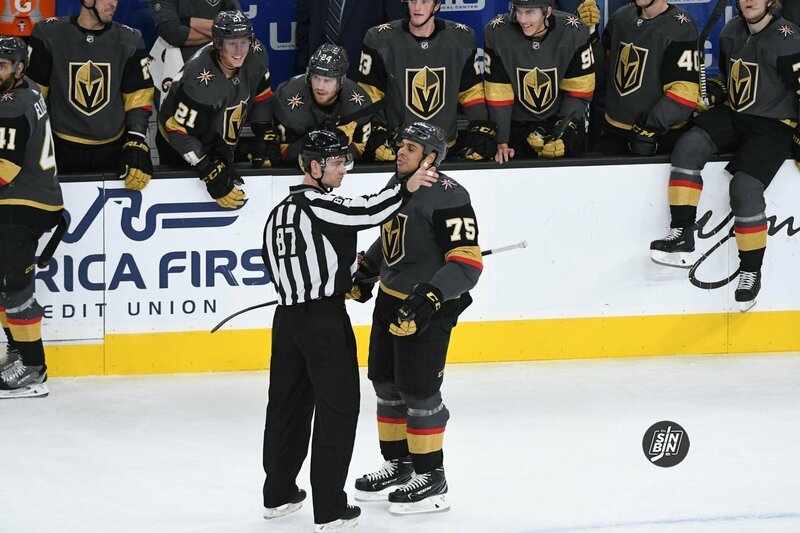 Reaves is physically and mentally fit for the role he now fills. It’s fairly common knowledge that he gives his opponents nightmares. But the 6’1, 225lbs. Power Forward/Private Security Guard wasn’t built overnight. So as a form of career survival, Reaves took his coach’s words to heart and got right to work. Hockey is a sport built on pride. So respect must be earned. Reaves may be the people’s champion now, but had to prove himself to the rest of the league’s contenders.